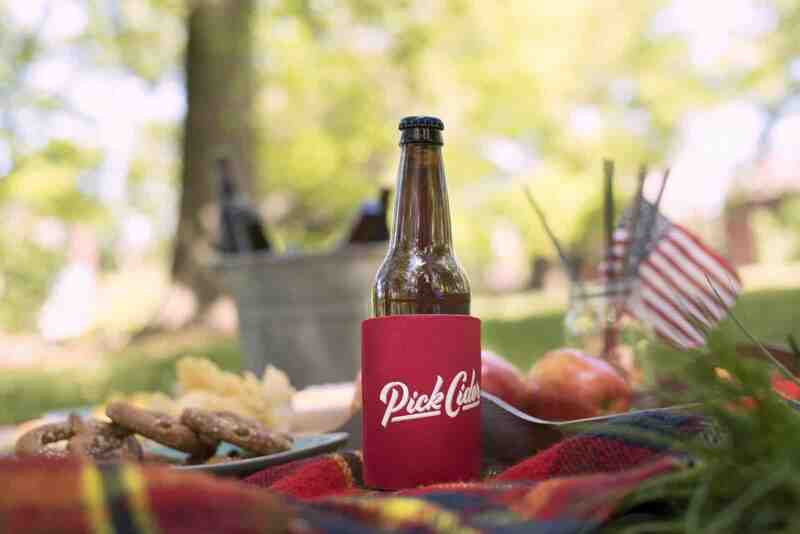 The United States Association of Cider Makers (USACM) is encouraging drinkers to choose hard cider to sip this summer with its #PickCider campaign. 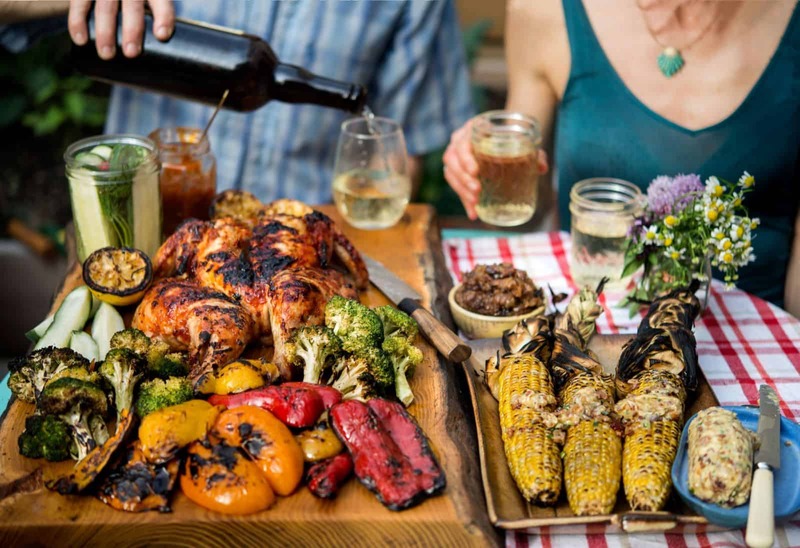 Not only should adults choose cider to bring along on their outdoor summer adventures and serve at their upcoming picnics and barbecues, but this refreshing anytime beverage is also a welcome addition to a variety of tempting recipes. Check out our list below—and be sure to let us know which are your favorites!